Here is an offer where you can get a FREE Spaghetti and Meatballs to take home, when you purchase either a Chicken Bryan, Chicken Marsala or Pollo Rosa Maria. So two nights of dinner, for the price of 1! This offer is valid through September 4, 2017. You don’t even need a coupon, simply mention the offer. 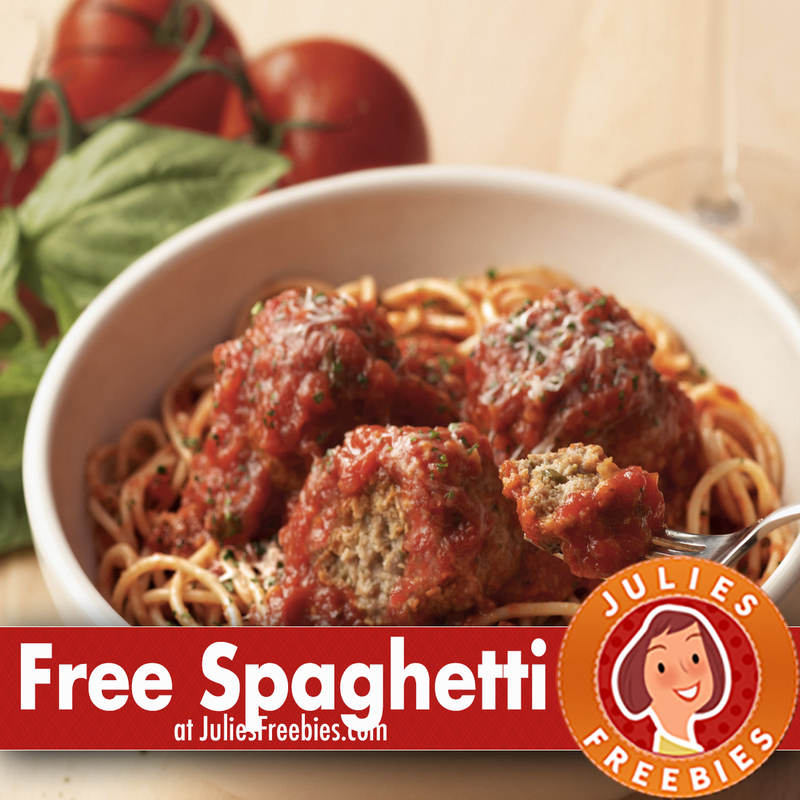 The post Free Spaghetti and Meatballs at Carrabba’s appeared first on Julie’s Freebies.